On Friday afternoon, Neil Woods' Walsall Under 18s side returned to EFL Youth Alliance (North West) action as they travelled North and took on Tranmere Rovers' Under 18s at the Raby Vale Sports Ground. The young Saddlers, who defeated Wrexham by one-goal-to-nil in their most recent outing, could not achieve the same result this time out as they and their opponents battled out a goalless-draw in often torrential rain. 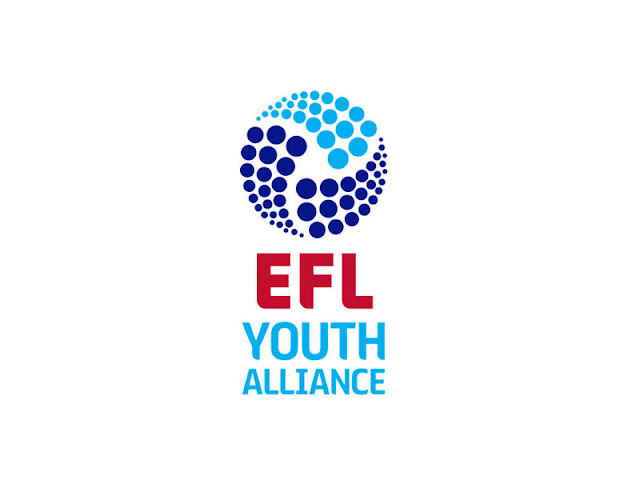 Another good point for the young Saddlers who return to action on Saturday, 27th August as they take on near-rivals Shrewsbury Town in the opening group game of the EFL Youth Alliance Cup.